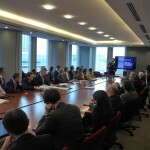 On February 20 at a meeting at the European Parliament, Atomium – European Instititute for Science, Media and Democracy launched AI4People, Europe’s first Global forum on the social impacts of artificial intelligence. 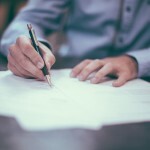 AI4People does not aim to define new regulations for AI but instead to draft a set of ethical guidelines aimed at facilitating the design of policies favourable to the development of a “good AI society”. AI4People was born as a spin-off project from last year NGI Summit organized in the framework of REIsearch, a pilot project supported by the European Parliament and European Commission. In line with Atomium’s mission and previous endeavours, AI4People’s goal is to bring together independent experts, researchers, decision makers and industry and civil society delegates to create a common, public space for laying out the founding principles on which to build an environment nurturing human dignity, foster human nourishing and take care of a better world. Ethical discussions about new technologies like artificial intelligence are taking place around the world – but the conversation is quite different in Europe than, for example, China and the United States. This poses a challenge for multinational corporations, who need a consistent policy across borders. This is where ethical principles and codes of conduct, rooted in the European context but interpretable around the world, could be very beneficial to industry. 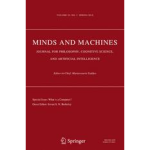 The ethics of AI can be conceived as broad or narrow in focus, and it is important that the initiative is able to operate at various levels of abstraction. 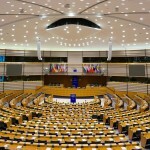 At the same time engaging the public in the initiative will be vital and Atomium will leverage its European Media network to convey the work of AI4People in a way that can be commonly understood will require framing issues in the right way, and finding a way to communicate uncertainty where this is necessary. To tackle these challenges AI4People is to proceed urgently on two main fronts. The first is the launch of the Forum to allow the participants to contribute to the creation of the Ethical Framework for a Good AI Society. The development of this Framework will result from the iterative development of principles, guidelines, and recommendations by the Committee and the Forum which will include a close collaboration with the Commission and the Parliament. 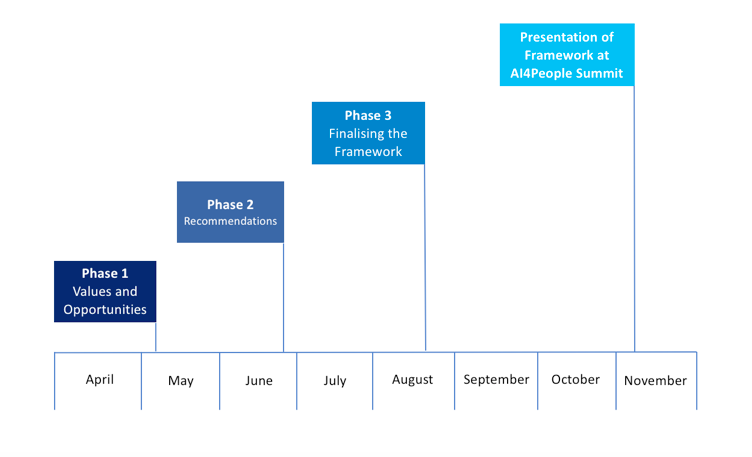 The second action, already under way, is the AI4People Summit to be held in the Autumn at the European Parliament on November 5 and 6. The event will see the presentation of the stable draft of the Framework and host world level speakers on the social impacts of AI. 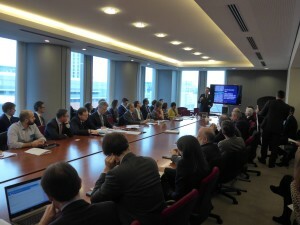 The launch of AI4People hosted interventions MEPs Eva Kaili and Nils Torsvald, Roberto Viola, Director General of DGConnect, Ms. Giulia Del Brenna, Deputy Head of Cabinet, Commissioner Moedas, and of Luciano Floridi, Professor of Philosophy and Ethics of Information and Director of the Digital Ethics Lab at Oxford University, now chairing AI4People’s Scientific Committee composed by 12 of the leading European experts from Academia and Civil society. Taking part in the open discussion where more than 50 delegates from industry leading companies as well as Civil society organizations. All invited participants were invited to confirm their participation to the Forum by the end of March.